I have just resigned my job after ~25 years of service at Infosys in pursuit of a job in CSR field or in non-profit sector or to start a social enterprise or a start-up. I had sent a farewell message internally with details of 25 year exciting journey from a trainee to an executive who managed more than USD 150 mn revenues and 1700+ people. 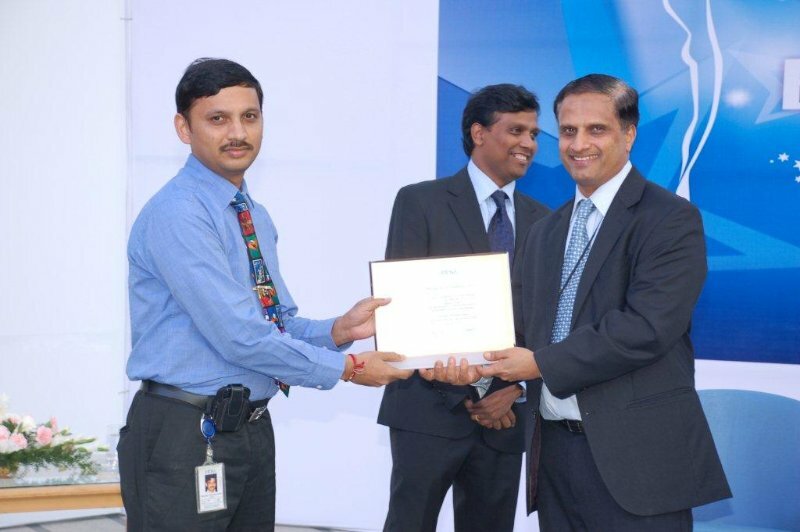 Along with that, I have also added top 10 insights/learnings during my tenure at Infosys. In this public blog, I am writing about insights, taking away company specific information. Hope you find it useful. Many a times, this was proven in my career. After my post graduation at REC Warangal, I was all set to go for masters in US. Visa rejection was a big blow for which I was not prepared as I didn’t attend any campus interviews. 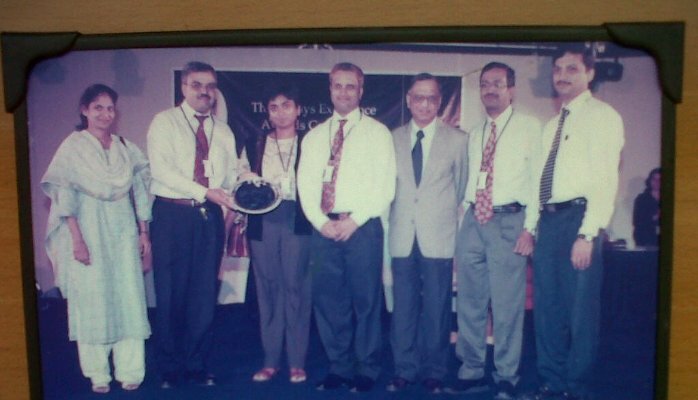 Within a week, I had applied at Infosys and my first job was so nice that I stayed on for 24.5 years. In 1998, I was on bench for a month, I got in to exciting dot.com work. Similarly, I had contrasting types of work at USA, Jamaica, Bangalore and Hyderabad. We have to be patient, look out for small openings like windows which can lead us to whole new world. One can create something new, when we have a clean ground. Else, it will be just incremental. 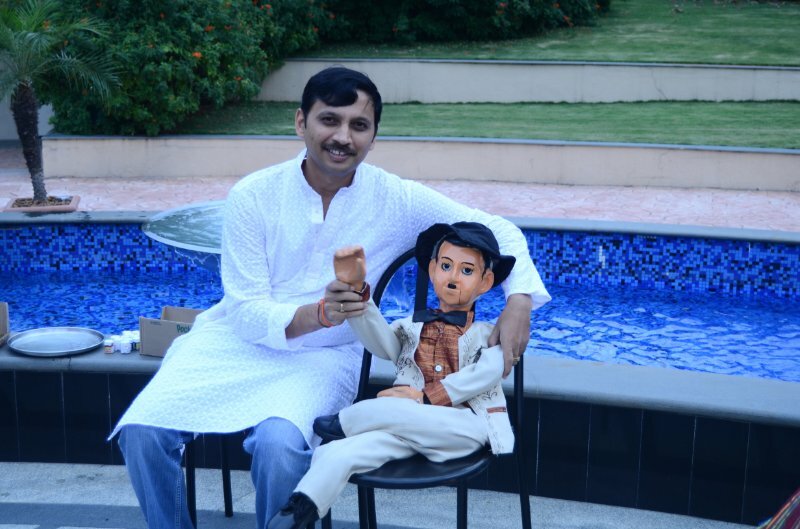 When you interact with Infosys founders, you wonder about their humbleness and humility. They were all middle-class people, who are not attached to money, lavishness, and are humble, easy to approach. I worked with many of them during my long tenure. Few examples include, Mr. NRN was testing our application at Reebok, France during 1992 implementation to make sure that project goes well. Mr. K. Dinesh was driving us to work during our first week of US trip. Mr. Nandan was extremely good at remembering names and interests (He asked about my brother Prasad Kaipa or my painting many a times). Mr. Shibulal enquires about family and shows great concern about people. Mr. Raghavan was on the interview panel with me and he used to give respect to our opinions about candidates. I was very fortunate to see them from close quarters. I have travelled to France, US, Jamaica and Japan apart from moving from Bangalore to Hyderabad, Hyderabad to Chennai and Chennai to Hyderabad again. I have also proactively moved from Retail unit to dotcom unit, then proactively moved to another unit to work with my mentor, then gave interview and setup first presales team for a unit and then moved to Hyderabad for a higher role. I have also moved to Chennai and back to Hyderabad within 365 days, with two school going kids. Proactiveness and flexibility is always liked by management, and will give opportunities which don’t come otherwise. I have also seen that people who have moved to non-mainstream services have grown very well. Whether it is Asians, African-Americans, Japanese, Europeans, Americans or Indians, the core professional values remain same/similar. Customer is respected everywhere. Similarly, Integrity, Fairness and Leadership by Example. Personal values are more dependent on cultures and their history. You get respected if you follow the values. Wherever we went, we got good respect for the work, intelligence and polite nature. While in India, you have to compete for every single inch, it is easier to prove your worth abroad and get accolades. In Jamaica, most of the doctors are Indians. Japanese love Indian culture. Many professors and doctors in USA (apart from software professionals) are Indians. That may be the reason why many people don’t want to come back to India, despite its opportunities. There are also certain things people do not like about Indians, which can be a separate article by itself. Indian software companies provide you multiple opportunities for showcasing your talents at work or outside. These talents are good for you and sometimes your company would like you because of them. I have seen people with great talents who do not want to talk about it at work so that there is no distraction or perceived notion about his/her contribution at work. As soon as you are known for a skill, your superiors may think that you may be putting more efforts on the skill and thus lesser focus on work. I know a famous singer who was called to entertain clients for every small ocassion and he was not very happy. Be aware and Focus on your core business to reap benefits at the same time enjoy your talents/skills. Companies would like to play it safe and given a choice they would not like to deal with certain situations. I have seen a case at a client site, where we could see someone not doing their job well but customer wanted to protect the employee’s job. These are sensitive cases and you will get into uncomfortable situations, if you act in haste. You may have to defend yourself and sometimes company may not stand with you. It may be the same case if you go against your unit or superiors. You need to consult a senior person before doing anything serious. If you must raise an issue, especially if it’s a case of personal or organization values and Infosys has always stood on the side of the justice in such cases. There are many times, you may think, why this happened to me? Life is not fair! Why should someone get the award, promotion etc? Look at your life and count the blessings you got which may be in personal life, professional life or just having a normal body without any physical or mental challenges. When you work with people with special needs and people who are below poverty line, you realize how lucky to be born without issues. You can connect the dots looking backwards and feel blessed. If you repeat the mistakes which were made by others, one life will not be enough. Life is too short and make the best use of it. Take vacations when it matters and when you or your kids enjoy those. For e.g., going to Disneyland before kids turn 15, going to some trip/cruise when you don’t have kids etc. I have seen people who didn’t take a leave or vacation for an entire year or more. Those people end up being stressed and they fall sick often. I have also seen a colleague who learns a new skill every year and travel to a new place. I was very appreciative of her approach to life. Try to utilize your time on this planet well without wasting too much of time doing things which do not matter in a long run. If possible, keep a journal and review them periodically. Take care of your health and your loved ones. Nothing matters more than health. I have seen several people’s careers cut short by ill-health and people had to make difficult decisions. When I had disc-prolapse in 2006, it made me think about the value of health in one’s life. I have been lucky to practice YOGA which held my body together. Regular exercise or yoga and/or meditation will go a long way in keeping you in good health. Please look around for people who are in good health and understand their approach to health. Finally, Follow your passion. Write your life’s purpose, goals and review them periodically. Question yourself, ‘If I have 6 months to live, what will I do?” You will get answers. Try to focus on important things in life and make it beautiful. Wishing you a wonderful life, with lots of joy, learnings and happiness.